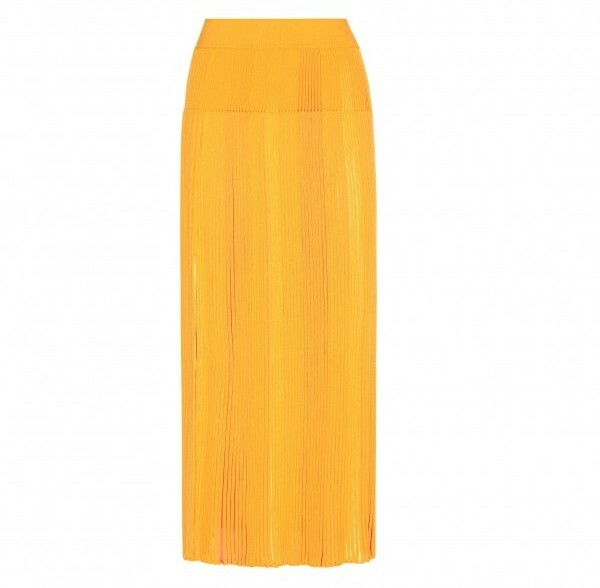 Summer is the time for lighter fabrics, less clothing and looking stylish. You no longer have to worry about layering up, practical choices and keeping warm, instead it’s focusing on your outfit entirely and how you want to style it. That’s what I love about the warmer months, unless it’s too hot of course, but you don’t have to be practical. 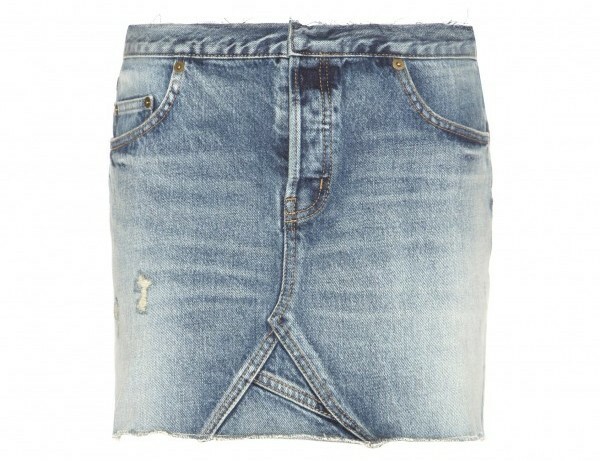 Skirts are one of the best choices for us ladies during Summer as they offer you a lot of cover up on those crucial parts as well as looking ladylike and keeping you cool. I’ve rounded up 10 of the best fashionable designer skirts for Summer 2016 that would look amazing on anyone! 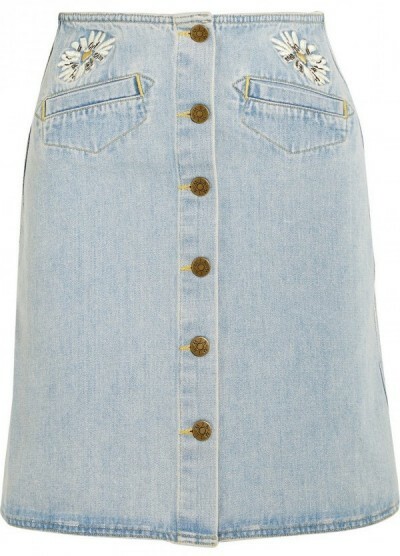 There’s some longer, maxi tulle style skirts as well as some classic denim minis and more! 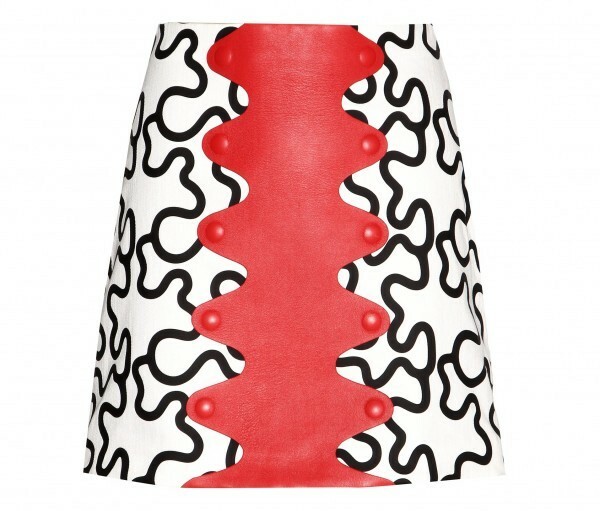 There’s a designer skirt for everyone here, no matter what your style is. 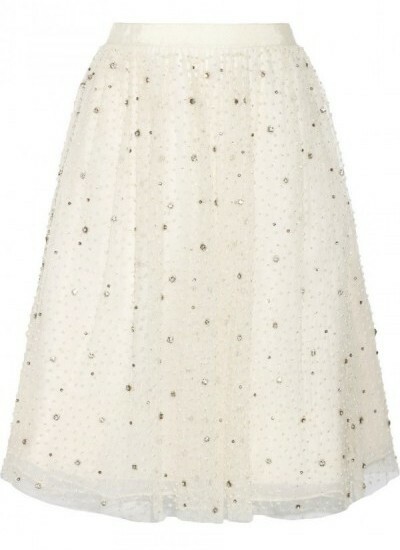 I think my personal favourites has to be the Saint Laurent denim mini and the Alice + Olivia beaded mid length skirt. Both of these are amazing. 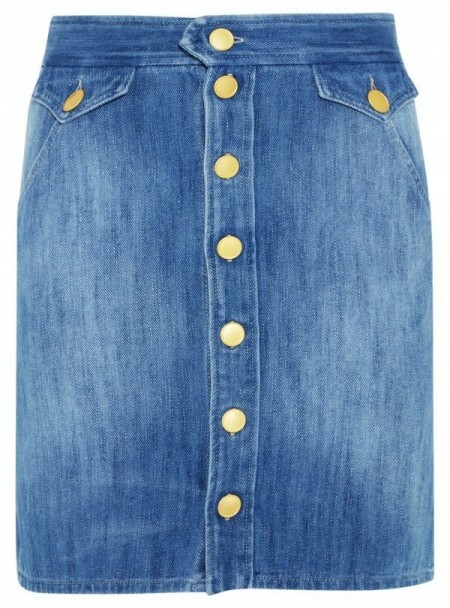 When it comes to the skirt trends though, the denim mini skirt is one of the biggest for the season. We are seeing celebs everywhere rocking theirs as well as designers bringing out their own take on the piece, so definitely think about looking for one of those in the coming months. 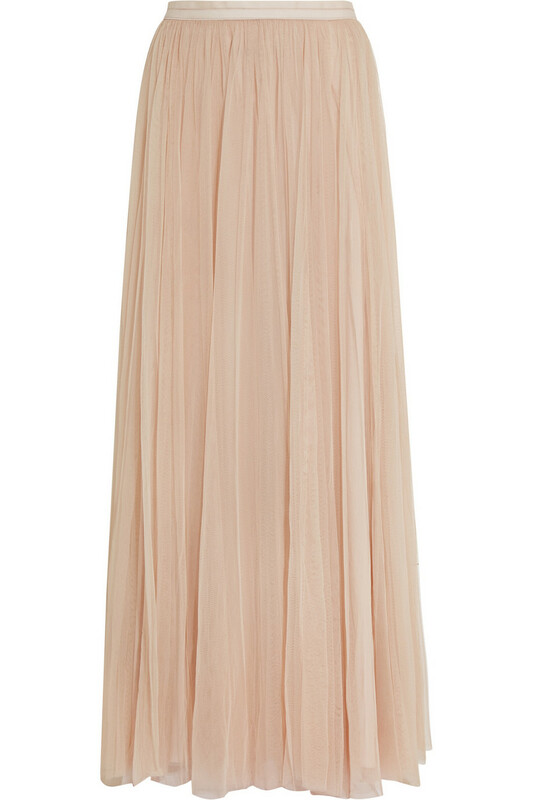 Throwing a nod back to the 70’s as well with A line styles is great, but of course the maxi and tulle skirts that everyone knows and loves will always be a classic. 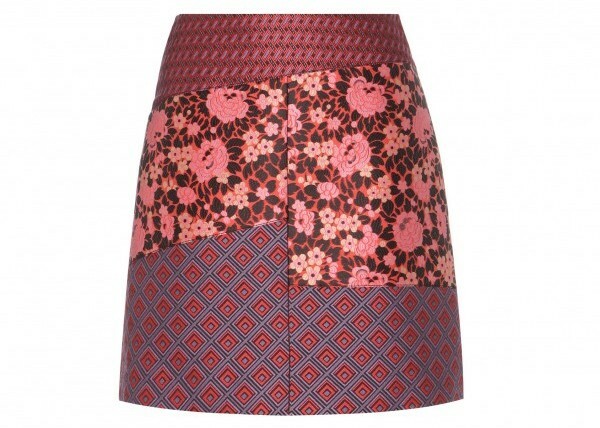 What type of skirt do you love? Let us here at Fashion Runway know! Main image courtesy of Dolls Factory. 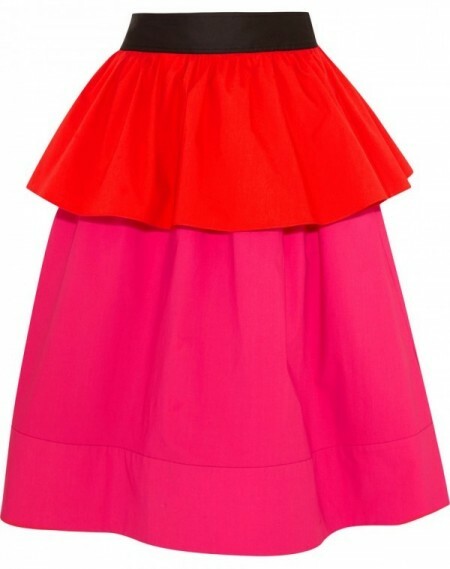 I love the skirt it’s so beautiful this are the best skirts for summer season thanks for posting designer skirts these all are very good comfortable looking. 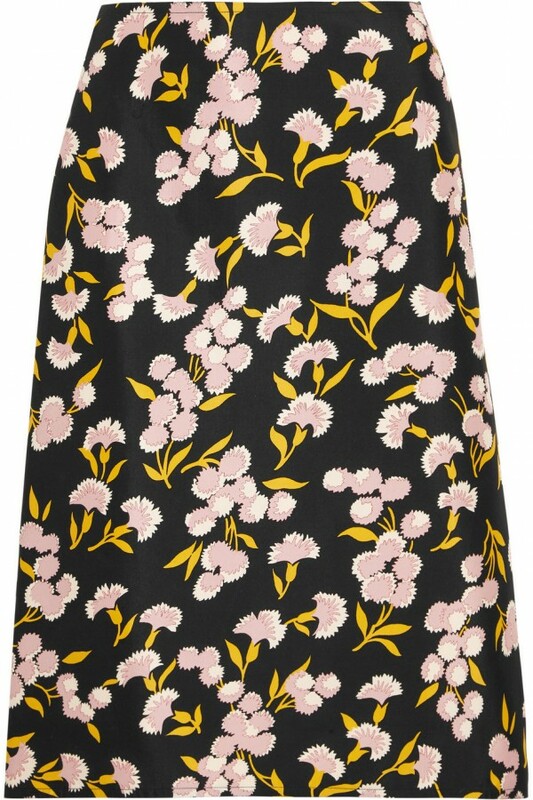 mainly the summer season very hot weather so using this type skirt to protect the body, and the first floral print design skirt is very good and beautiful looking it’s ribbed waist design pattern very cute i like that part this all are easily wear skirts at outdoor also using this skirts. 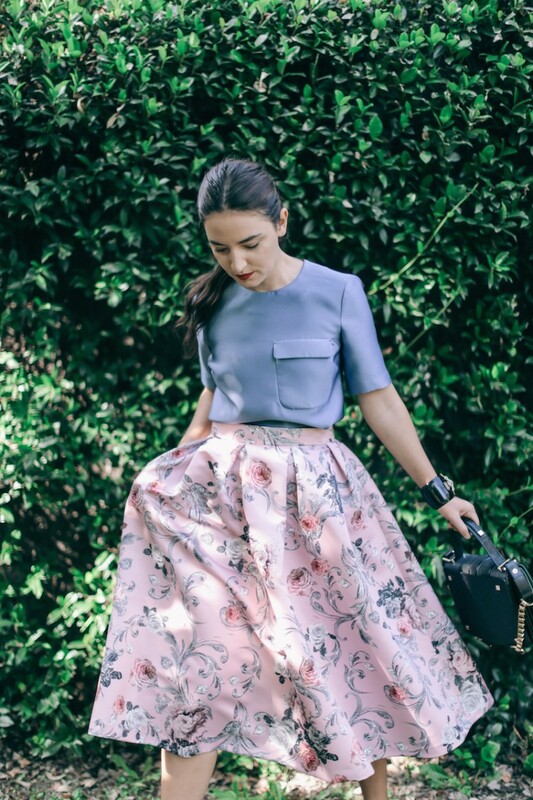 Alice + Olivia Catrina Embellished Tulle & Organza Skirt is very good i like the pattern and printed design style thanks for sharing the beautiful summer special skirts blog i like your photography thank you so much.